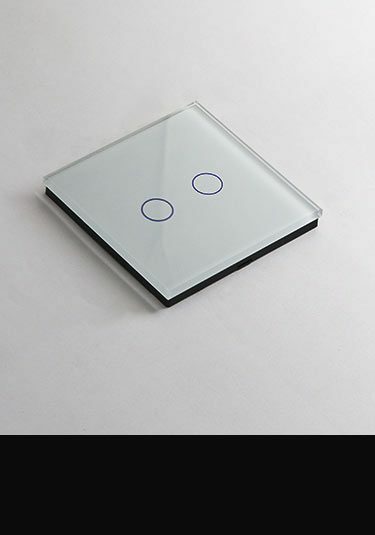 Impressive glass light sockets with remote and touch controls, available in black and white glass finishes. 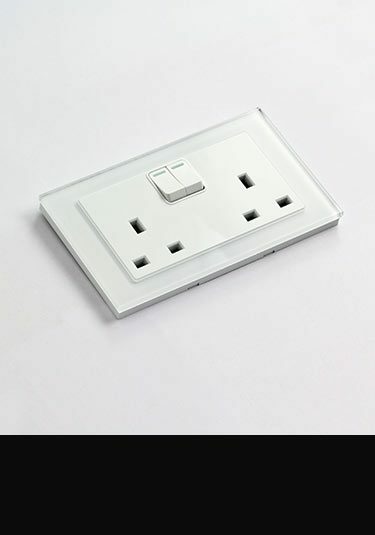 Glass plug sockets and complimentary electrical sockets available with a black and white glass finish. Full range of glass electrical fitting required for household installation. 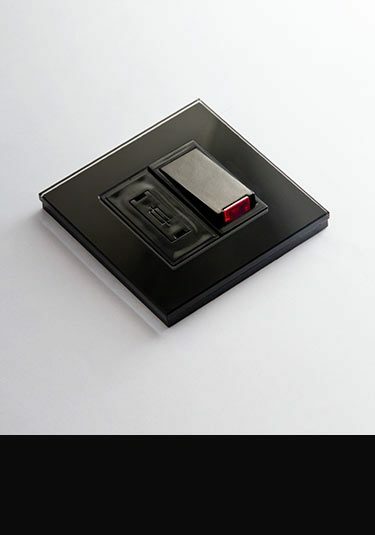 Part of a touch control light switch collection.